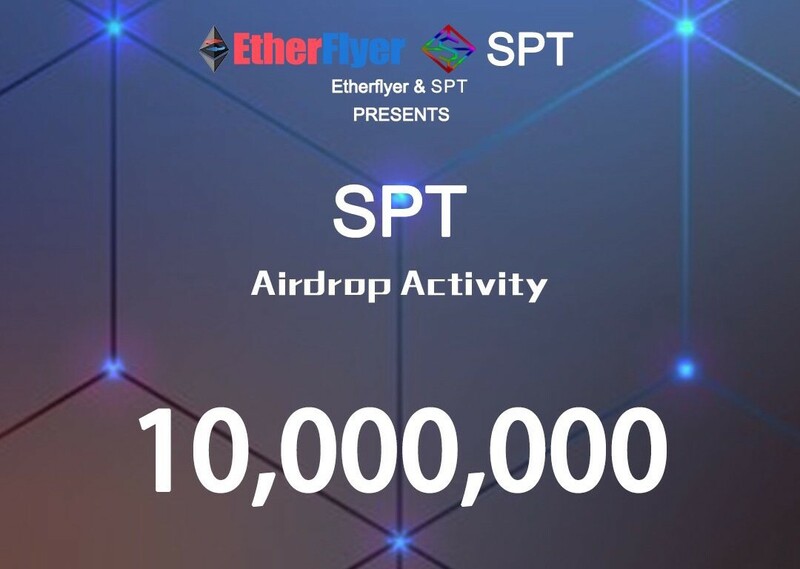 Spectrum is giving away SPT Tokens thru EtherFlyer Exchange. Spectrum is giving away SPT Tokens thru EtherFlyer Exchange. Thank you for all your Support and Stay tuned for more exciting Announcements. Spectrum: The Future of Online Shopping — A Decentralized E-commerce.